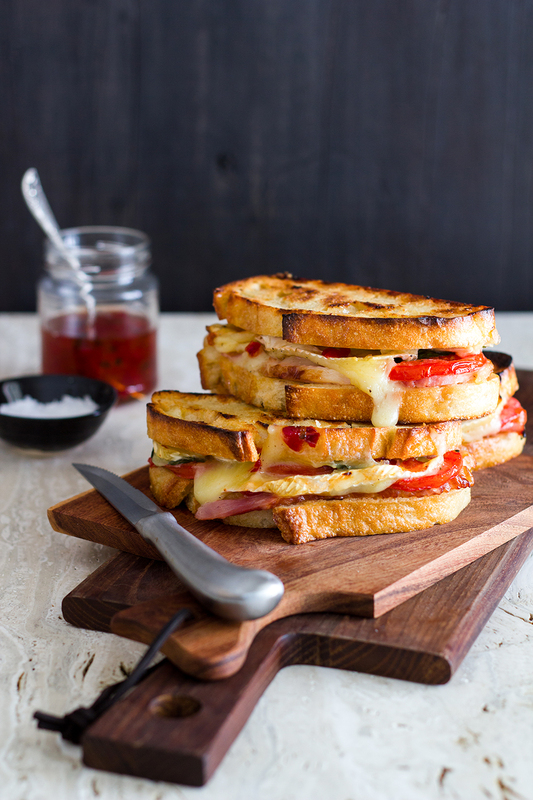 Happy National Grilled Cheese Day everyone! I will never fully understand how all of these random holidays came to be. However, anything that celebrates melted cheese + carbs is completely fine with me, and absolutely worth celebrating! 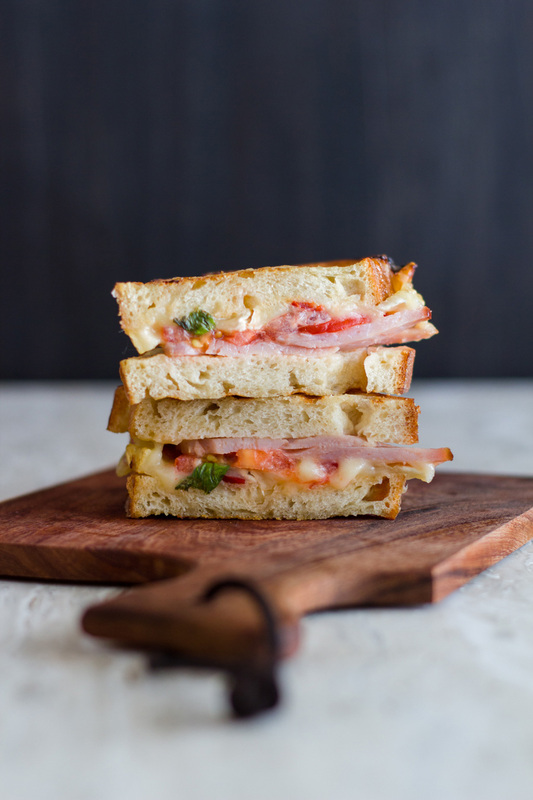 We are coming at you with a fun grilled cheese sandwich oozing with deliciously melted brie, vine ripe tomatoes, applewood smoked ham, and fresh basil. To bring some sweet heat, we’ve also added pepper jelly. But what really takes this bad boy up to the next level is grilling it on a cedar plank for an out of this world flavor! 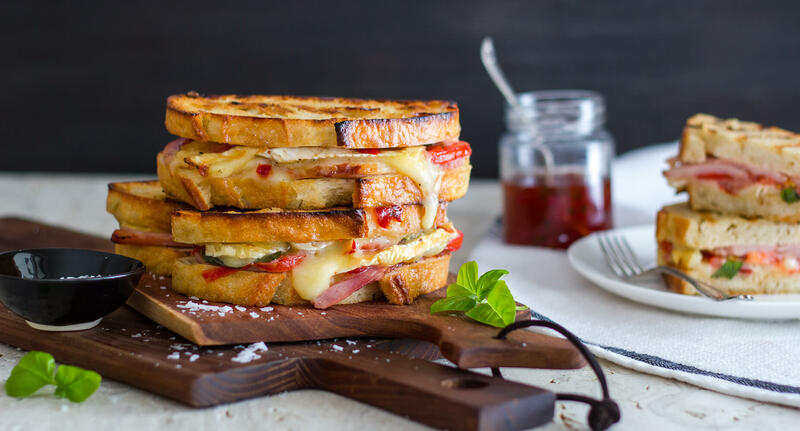 Seriously, we’ve been losing our minds over here with how good this Hot Brie Melt sandwich is. You have to try it for yourself! 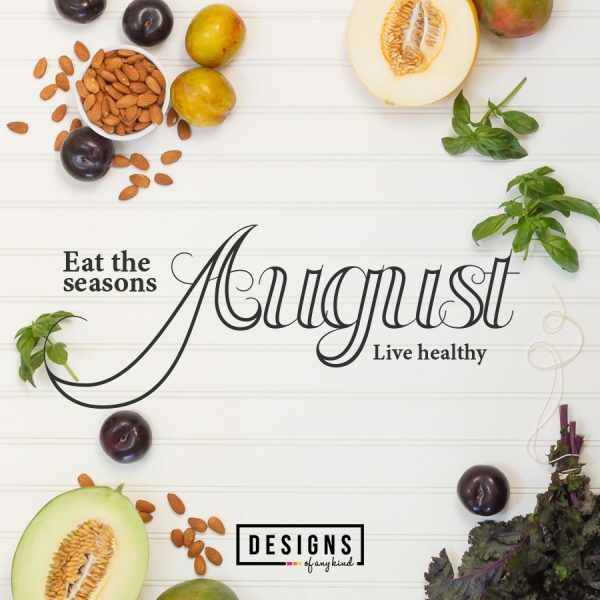 I don’t know about you, but I will grill all season long! Right now there’s still a whole lot of snow on the ground, yet somehow firing up the grill makes it a little less miserable! Okay, maybe standing out in single digit temps waiting for the grill to slowly warm up just enough to get a decent char on your food is not exactly ideal. However, in my mind, I’m convincing myself its a midsummer day, the sun is shining and life is great! This is my first time grilling sandwiches on a cedar plank and I seriously don’t know why I didn’t do it sooner. 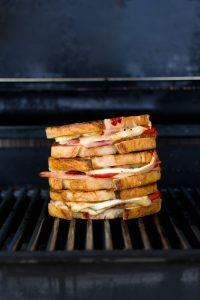 It’s not an overwhelming cedar flavor because the Hot Brie Melt Sandwich doesn’t sit on the plank for that long, compared to something like grilled fish. The cedar imparts just a soft hint before you slide the sandwich directly onto the grill grates to hit it with those great grill marks! Speaking of cedar boards. The other night, I spent waaaaaay too long trying to find a decently sized cedar board, on Amazon, that wasn’t paper thin. They are strangely hard to find, the customer reviews are never great and why are large cedar boards so expensive!!?? If you go this route, make sure to really soak the cedar board for a decent amount of time, due to its thickness. I did mine overnight and it worked perfectly on the grill. If you don’t have that kind of time, try and at least soak your board for 3-4 hours. 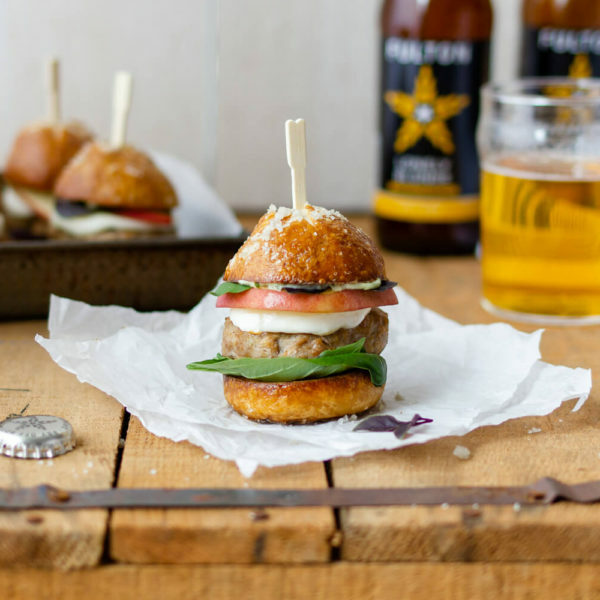 The goal is to avoid sending your plank up in flames before you’ve even finished grilling your delicious meal. Just an fyi, because I had serious hesitations regarding the food safety of cedar boards from a lumber store. After numerous Google searches and double checking with the lumber guy at Home Depot, most kiln-dried cedar boards are not treated. They will usually say that they are treated, however, do, do, DO, double check with the lumber specialists before picking out your cedar plank board! It can often be hard to interpret their labels and what everything stands for. Okay, that’s all! 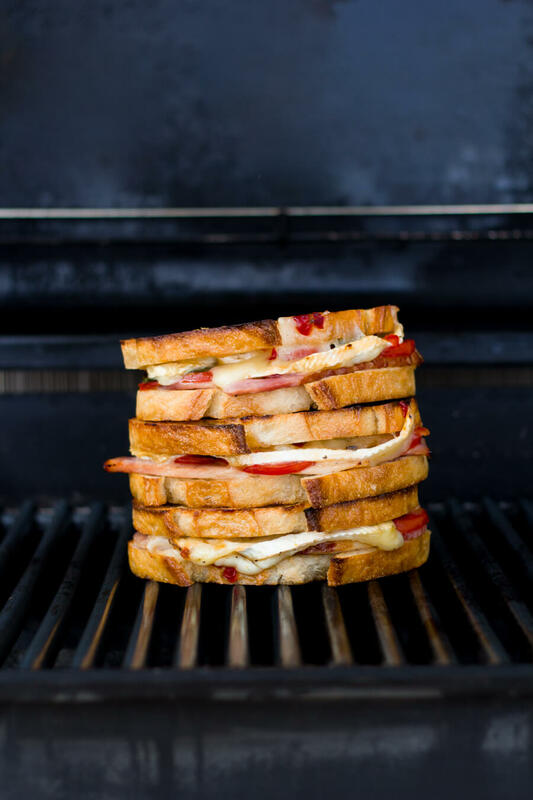 Hope you all get out there and celebrate with as many grilled sandwiches as your heart/health can handle. For me, that is likely 1/2 of a sandwich, but I am seriously all about that one-half and enjoying every little bite! (Let’s be honest, the other half gets eaten later that night, because I can’t stop thinking about how good it was and my glass of wine is telling me how awesome the two would pair together. Foodie problems, right?) Cheers! 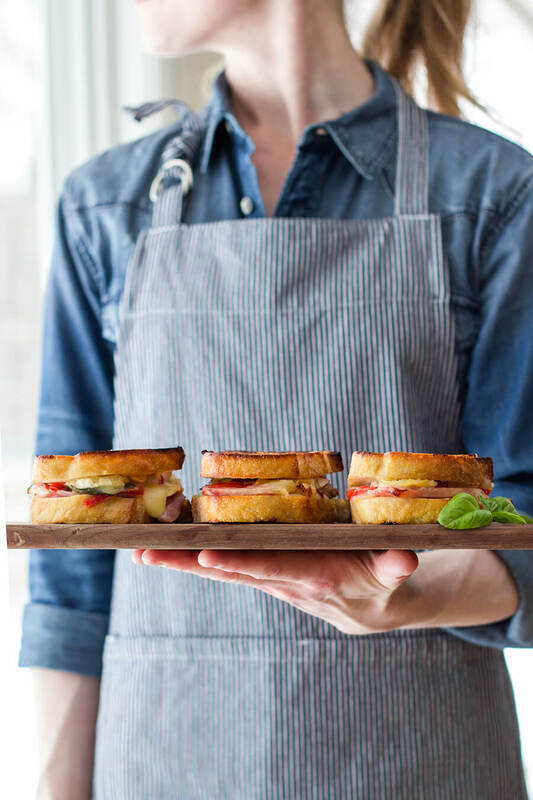 Take your grilled cheese experience to the next level with a cedar plank grilled Hot Brie Melt sandwich. 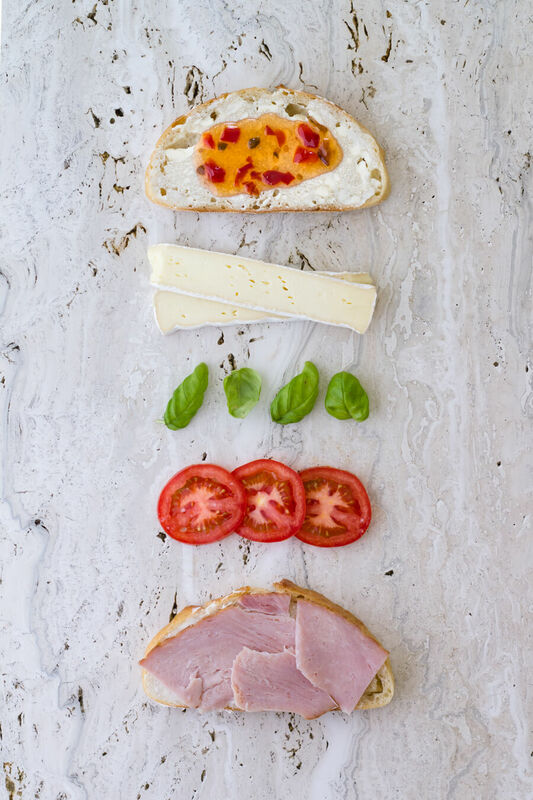 Mouthwatering flavors of spicy pepper jelly, basil, brie cheese, tomatoes, and ham are the perfect combination! Just a note before starting: the measurements above are just approximate measurements. 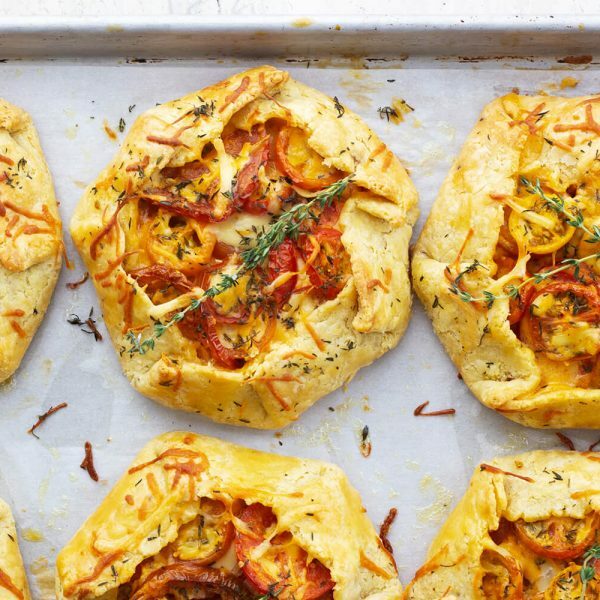 Depending upon the bread you use, you may need more or less of each ingredient. Use your best judgement. The goal is not to overfill the sandwich. Soak your cedar plank in water for 1-4 hours before grilling. The more time the plank soaks the less it will char. Heat grill to 350 degrees (about medium heat). Place cedar plank on grill, once grill is hot. Butter the 2 slices of bread on both sides. 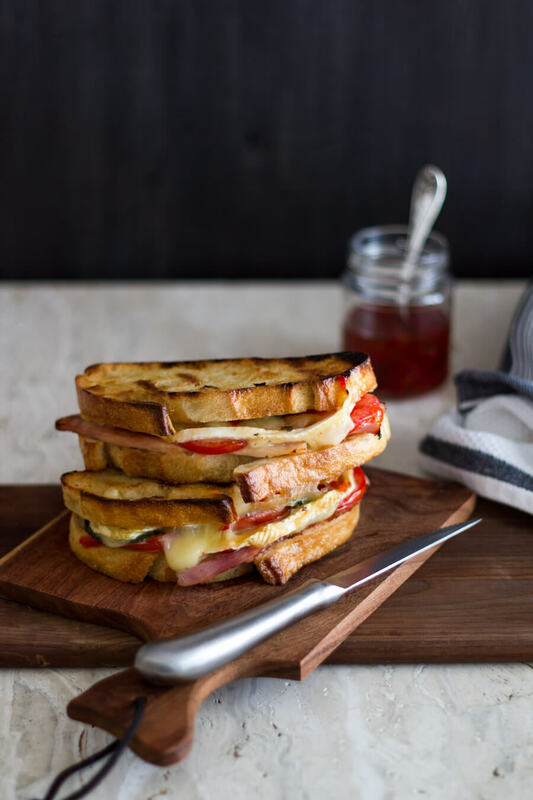 Layer ham, tomato, basil, and brie cheese on one bread slice. Spread pepper jelly on the other bread slice and place on top of sandwich. Place sandwich on cedar plank and close grill lid. 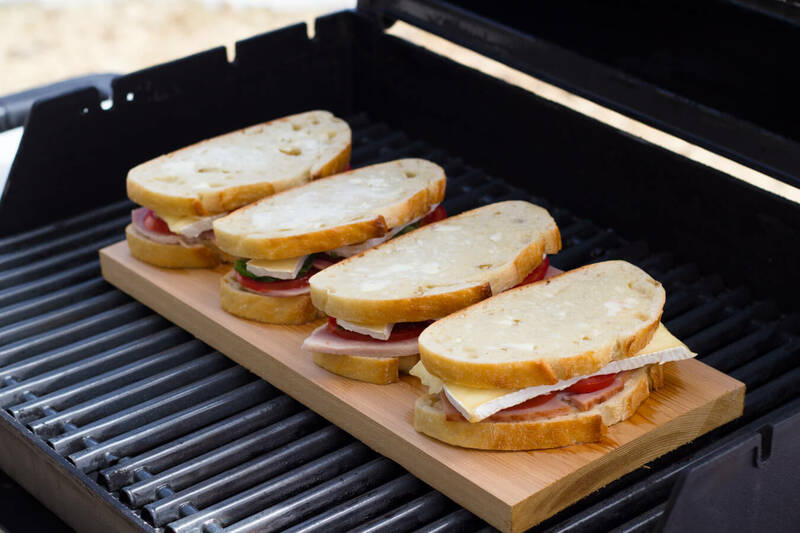 Grill sandwich for 10 -12 minutes to soak up cedar flavors.Slide sandwich directly onto grates, remove cedar plank, and grill sandwich on both sides until nice grill marks have formed (about 4 minutes per side). Remove and serve with a small side dish of pepper jelly for extra heat. 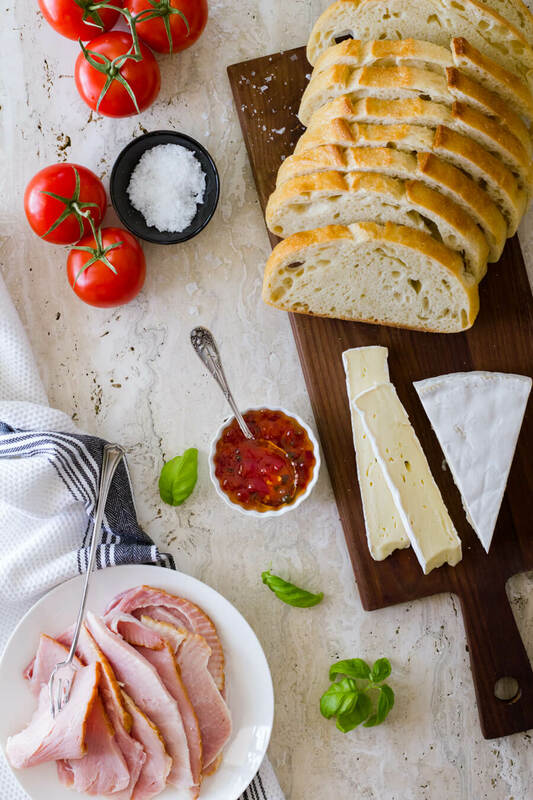 The Tuscan-style bread and pepper jelly can be found at Trader Joe’s.